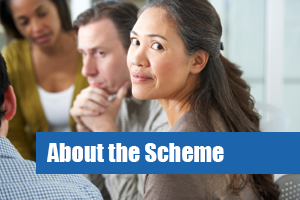 How does the scheme help clients? Under a new national system known as Self Directed Support, Putting People First or Personalised Budgets, you can choose to get social care and support to meet your needs in a variety of ways to suit you – you can choose the kind of help you receive and who you get it from. The Support With Confidence scheme is run by a number of Local Authorities and provides a list of businesses and/or individuals providing care and support services who have been successfully approved, demonstrating that they have undergone the appropriate training and met background checks. If your Local Authority is not listed here, please contact your local County or City Council to find out what they may be able to do for you in your area. Provide clients with appropriate information regarding the services to be performed i.e. costs etc.